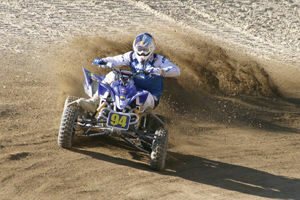 TyreLeader offers a very wide selection of cheap quad tyre brands. Use the selector to zero in on your search and find the best cheap tyres for your quad. You'll benefit from the expert advice of our team. From utility, including road, through to competition quads, TyreLeader is the ultimate place for your quad.